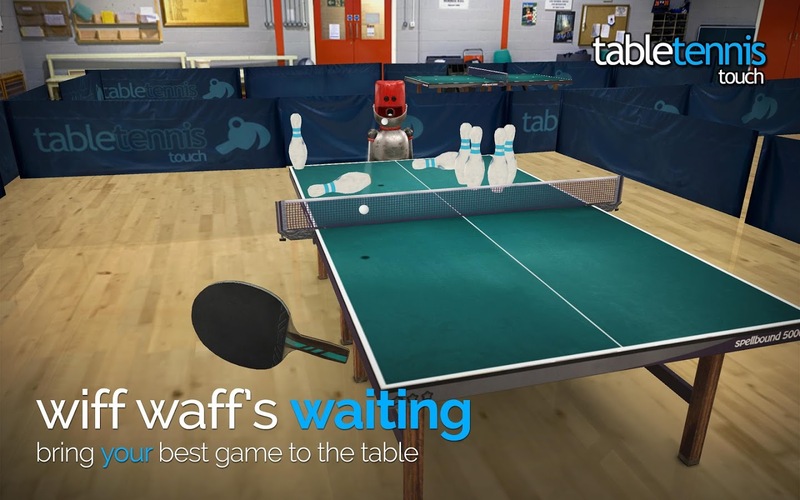 Are you ready to enter the unforgiving world of table tennis? 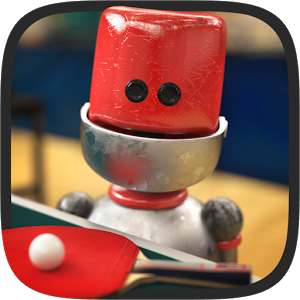 If not, there's a helpful robot in Table Tennis Touch that can help you get up to speed. 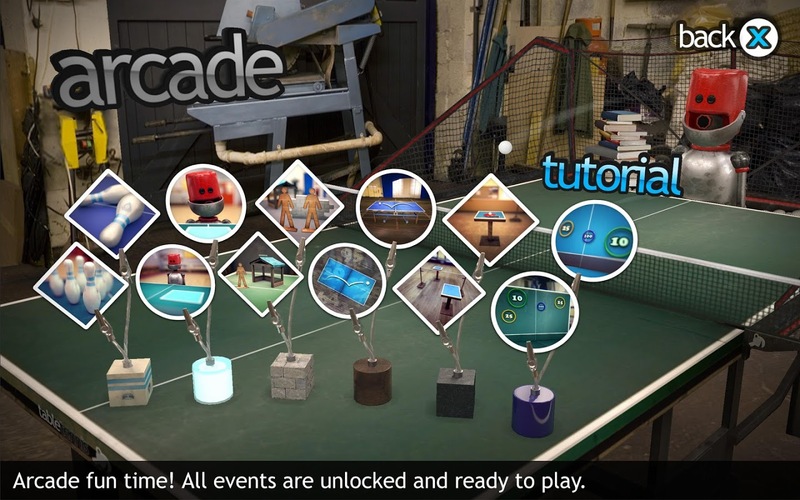 This game was an editor's choice on iOS when it came out last year, and now it's on Android. If that doesn't entice, you how about this? 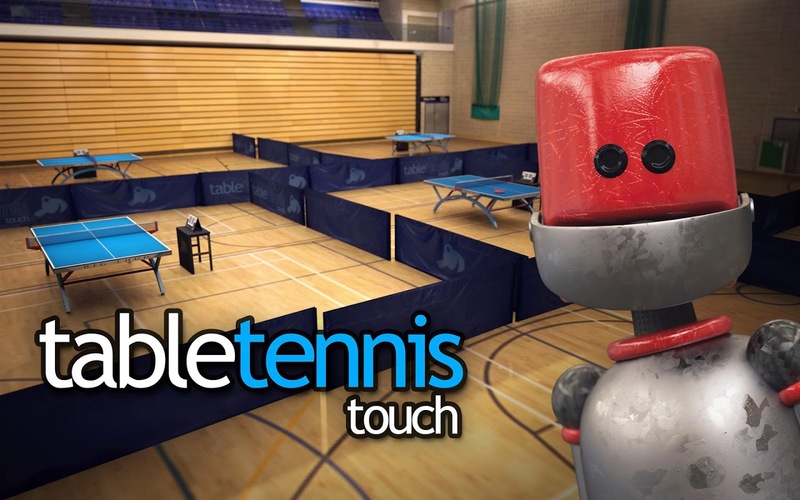 Table Tennis Touch costs $4 to buy and has zero in-app purchases. What a novel idea. 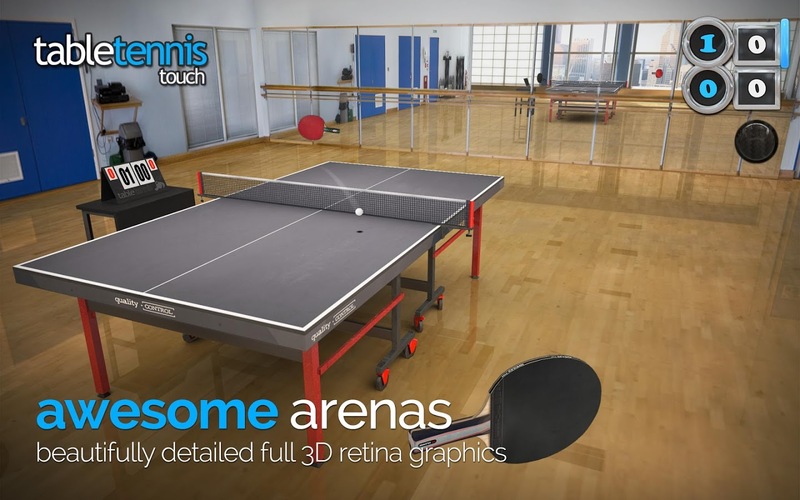 Table Tennis Touch is a simulator-style ping pong game. You swipe up from the bottom of the screen to return the ball, but the speed and angle of your swipe determines where it goes. 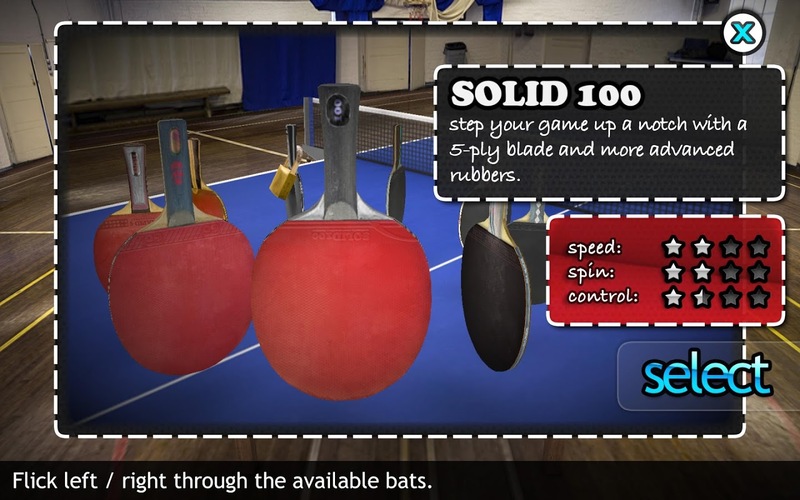 You can also impart spin on the ball by dragging off to the side after the point of contact. The graphics are crisp and the physics at work are very believable. 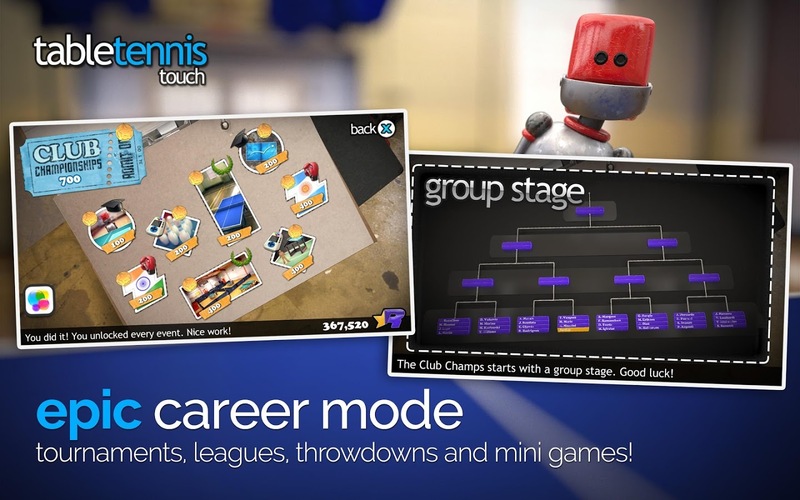 There are a number of mini games in arcade mode, a quick match feature, and career mode (multiplayer coming soon). 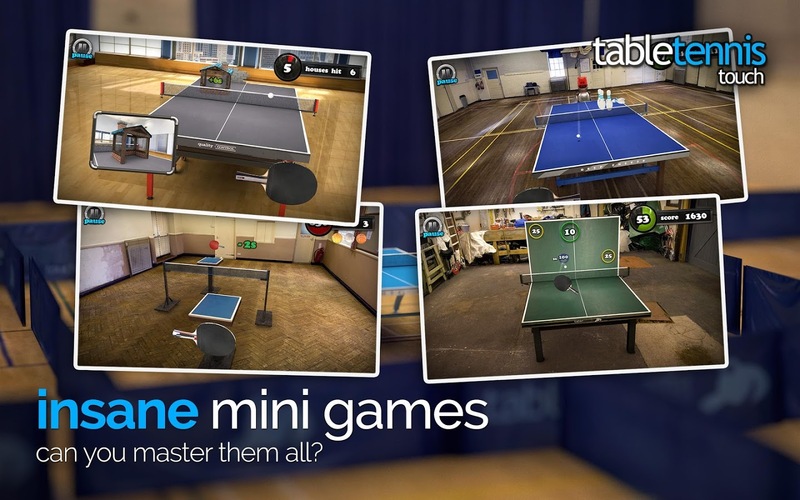 Luckily, there are some fun twists on table tennis to keep things interesting (ping pong bowling? 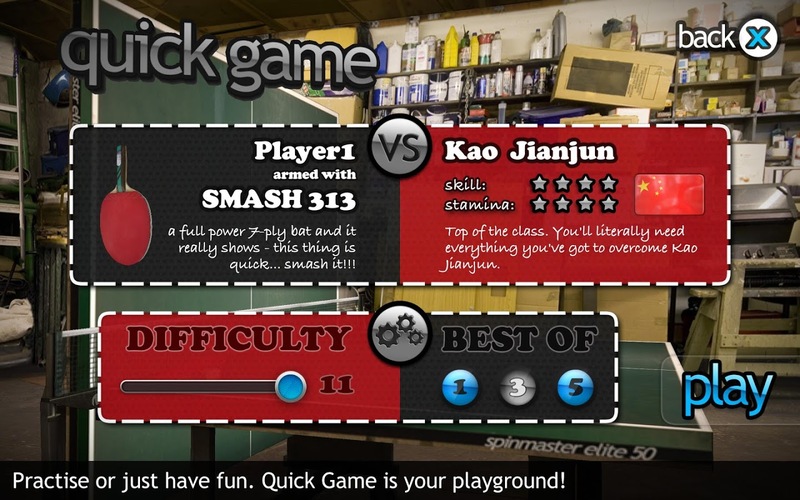 ), and the game does present a good challenge. It gets really fast. Plus, did I mention there's a robot?